The ‘Travellers Stone’, brings forth grounding and protecting. It resonates very well within the Root energy centre of the being. Aztec can be used as a protection talisman for the traveller, bringing forth guidance and a watchful eye.This is a stone that holds a very deep red aura which shows its active grounding energies. Also, Aztec has offerings that allows a strong bond to be formed between itself and its keeper. 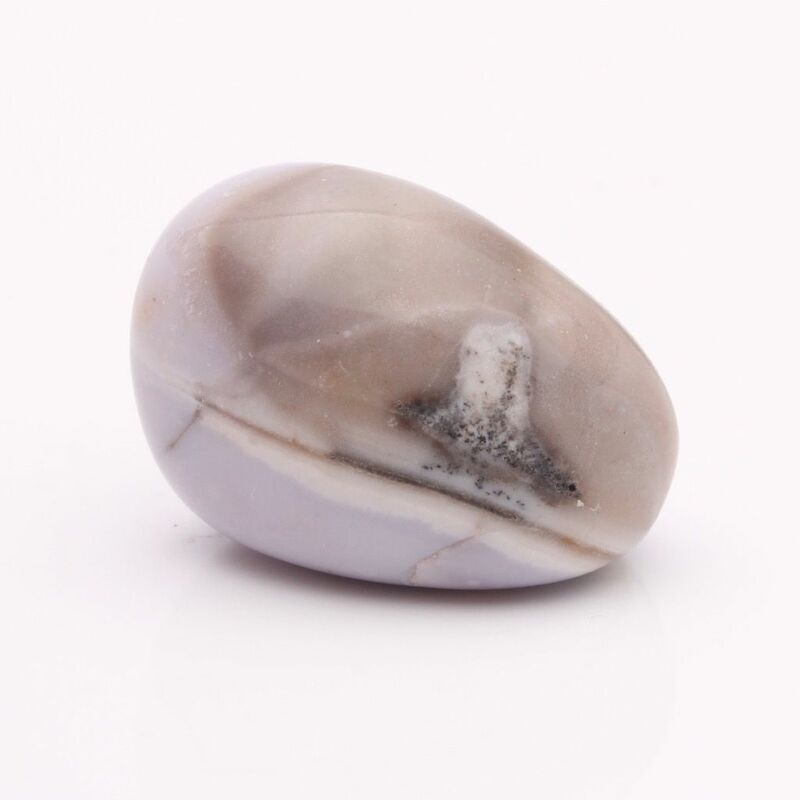 A stone that can be told ones deepest thoughts, whether in prayer or not, holding them over time until it is necessary to peacefully release them where they are needed most. 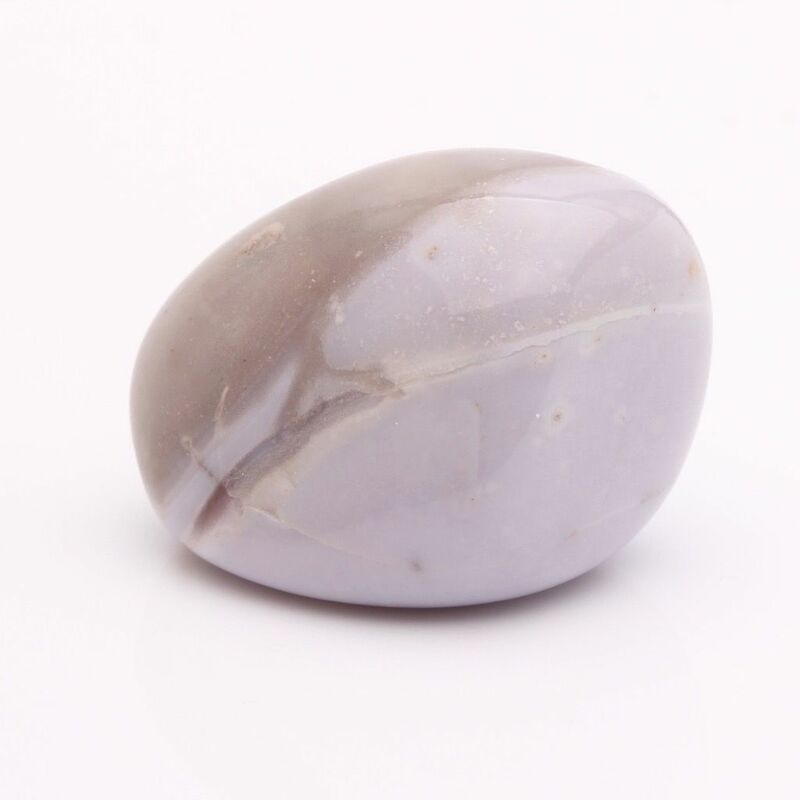 Also, Aztec can greatly help to calm and harmonise an area of energy that needs to become more neutral and relaxing, as well as helping to create a more stable and peaceful energy within the being.On a healing level, this stone can help ease arthritic problems or simply ease stiff joints from over working - especially good for those who do a lot of walking and running.Aztec can help ease the effects of altitude sickness, this is especially noticeable for the climber. Alongside this, Aztec can also be helpful in easing travel sickness and motion sickness.